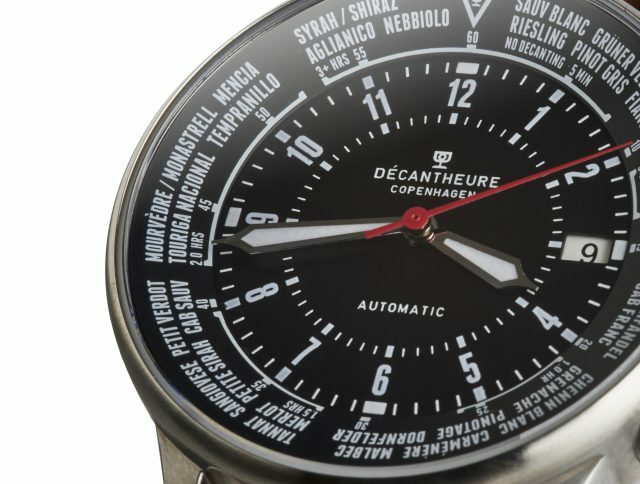 A Danish company has launched a watch called Décantheure on funding platform Kickstarter which allows users to track the time it takes to decant wines made from different grape varieties. Décantheure, a combination of the French words for decanter and hour (décanteur and heure), has been created to ensure that consumers decant their wine for the correct amount of time. A release from the brand states: “Decanting wine can be confusing with so many different grape varieties, some which need to be decanted for much longer than others. It’s too easy to ruin your expensive bottle of wine”. Around the watch face are listed 30 popular grape varieties which are grouped together depending on how long they should be left to “breathe”. Combinations include Gruner Veltliner, Pinot Gris and Fiano, which are recommended to be decanted for 5 minutes, right the way through to Syrah, Aglianico and Nebbiolo which according to the watch, require 3 hours 55 minutes. 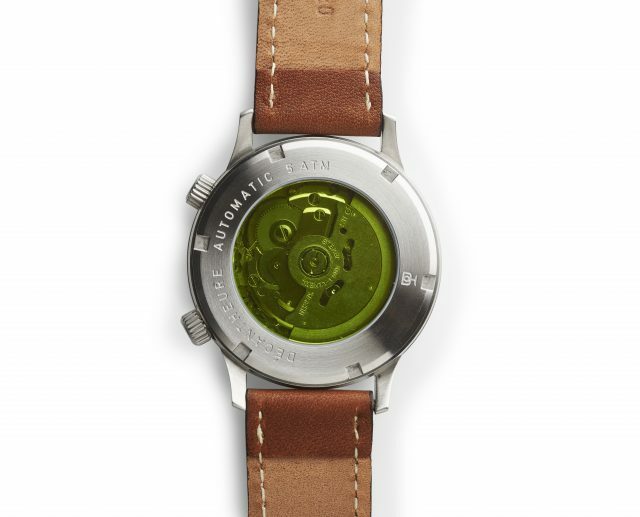 The watch front is made from sapphire crystal while the back is constructed from green Champagne bottle glass. The leather strap comes in three different sizes and is available in tan, black and brown. Each watch is engraved with the year of production as well as its unique production number and is made in partnership with manufacturers in Germany (strap), Japan (movement) and China (parts and assembly). Currently the watch is available via three offers: the super early bird which includes a limited number of watches priced at €148 (£130), early bird watches priced at €160 (£140) and Kickstarter pricing for €175 (£153). The Kickstarter campaign ends on 19 November with watches shipped out to backers on 15 March 2019.